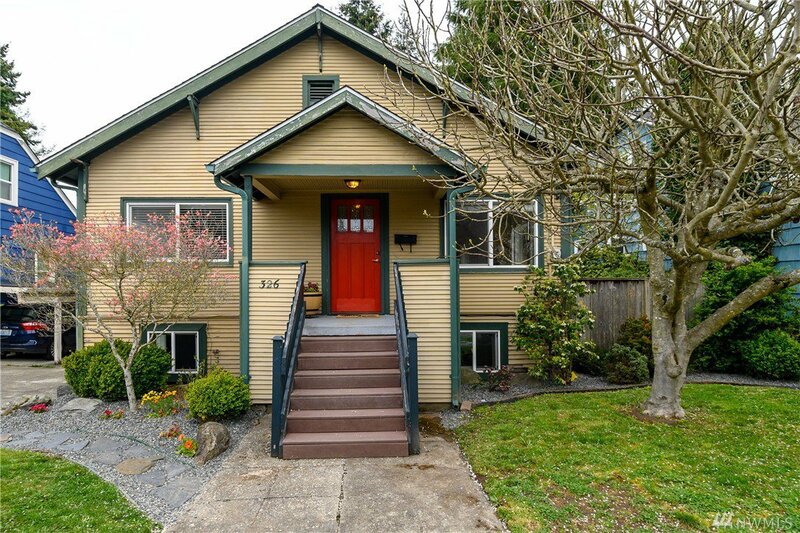 Listing courtesy of NW Prime Real Estate, LLC. 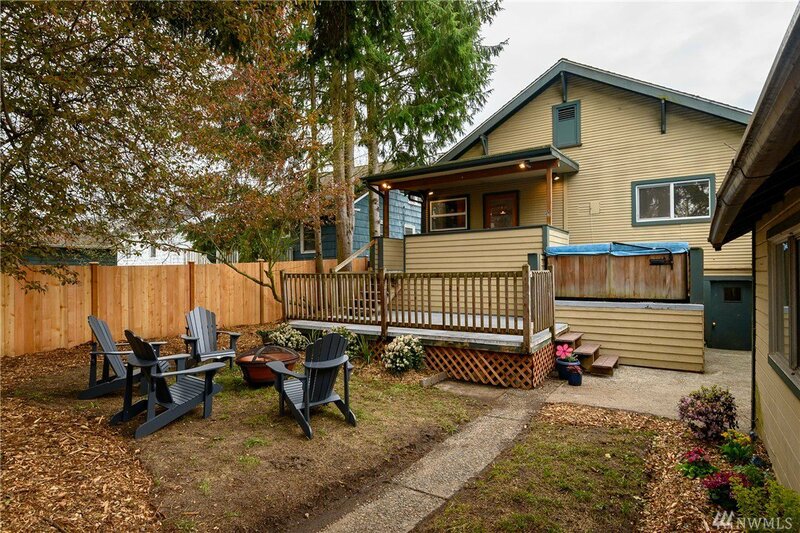 Charming 1909 craftsman home in the heart of Greenwood w/an 89 walk score! 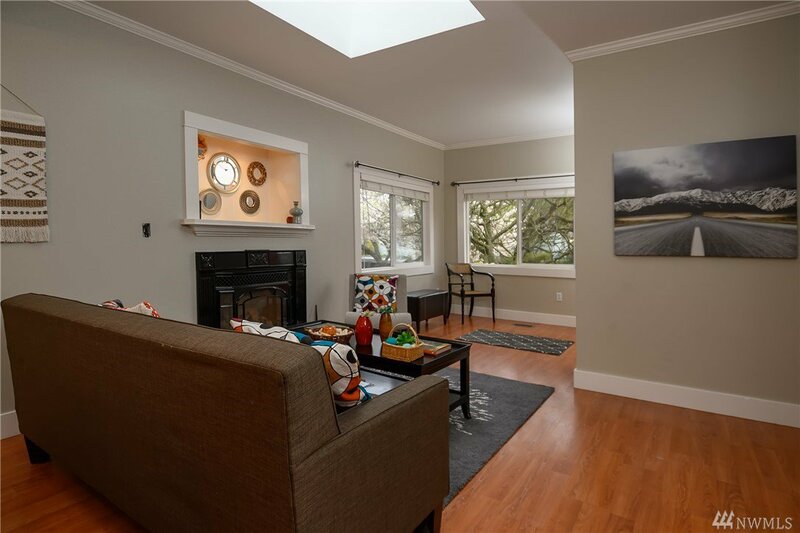 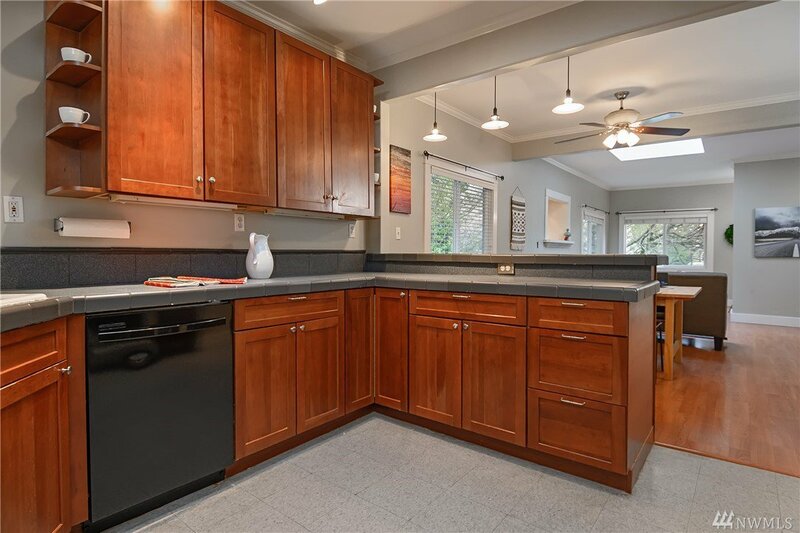 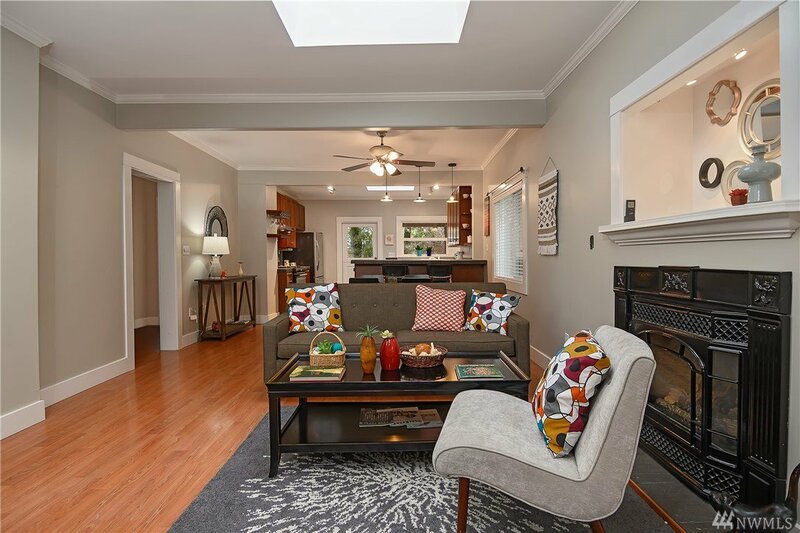 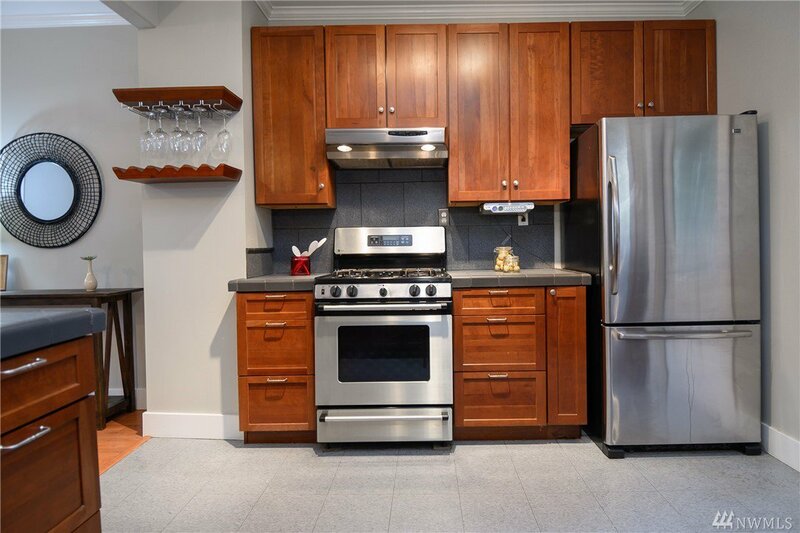 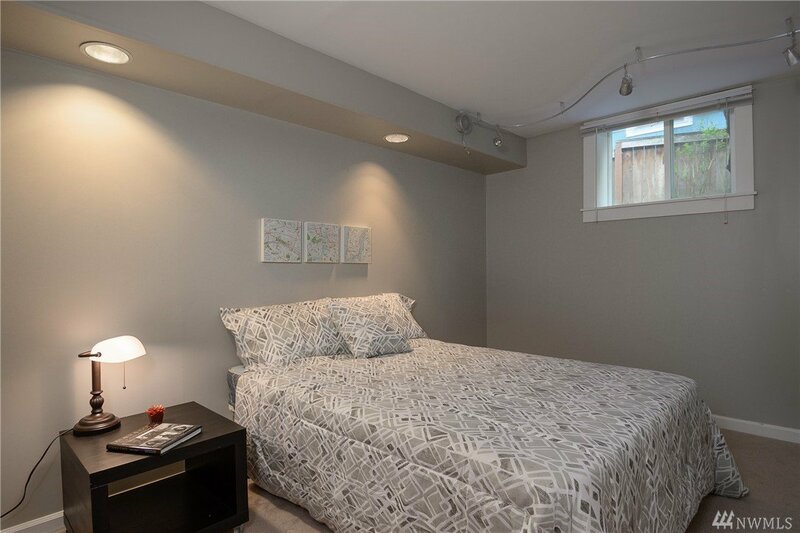 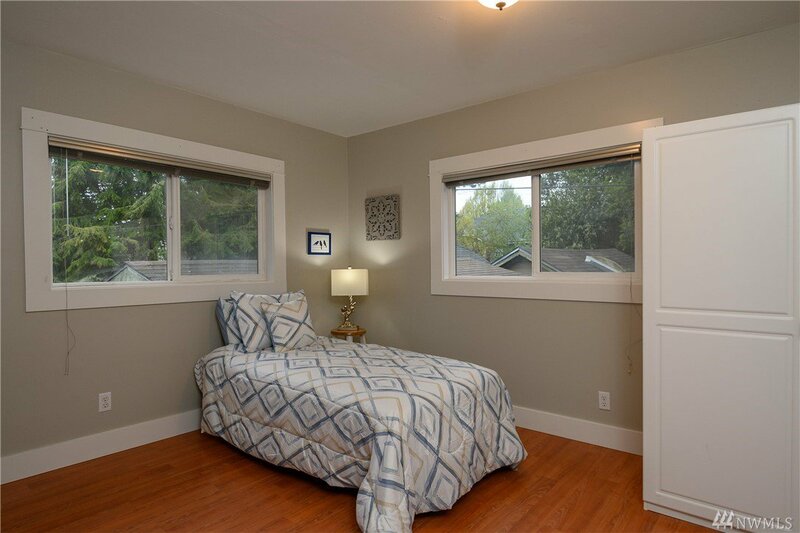 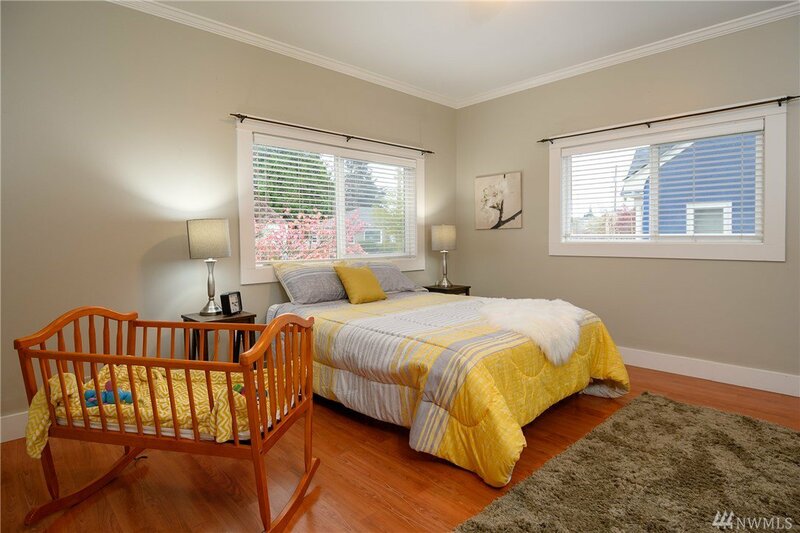 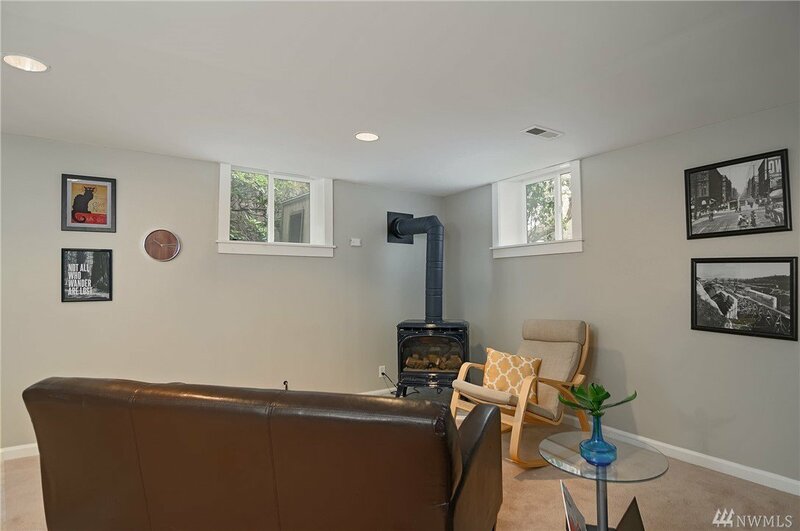 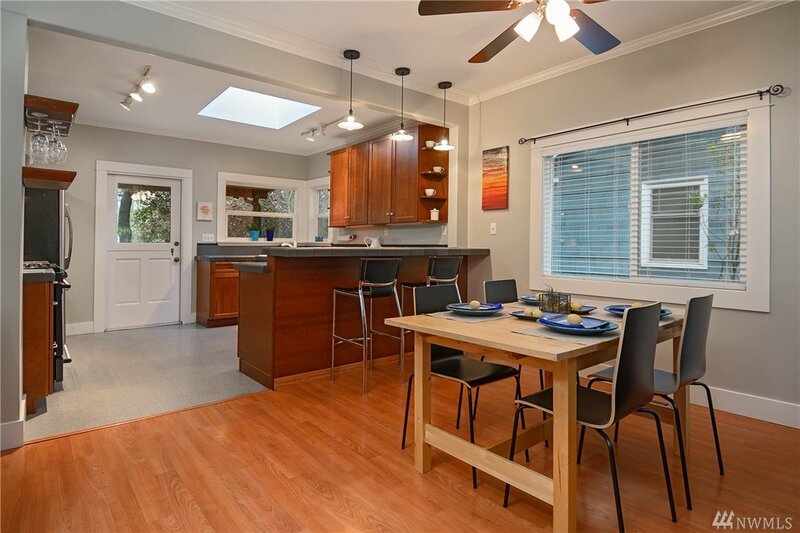 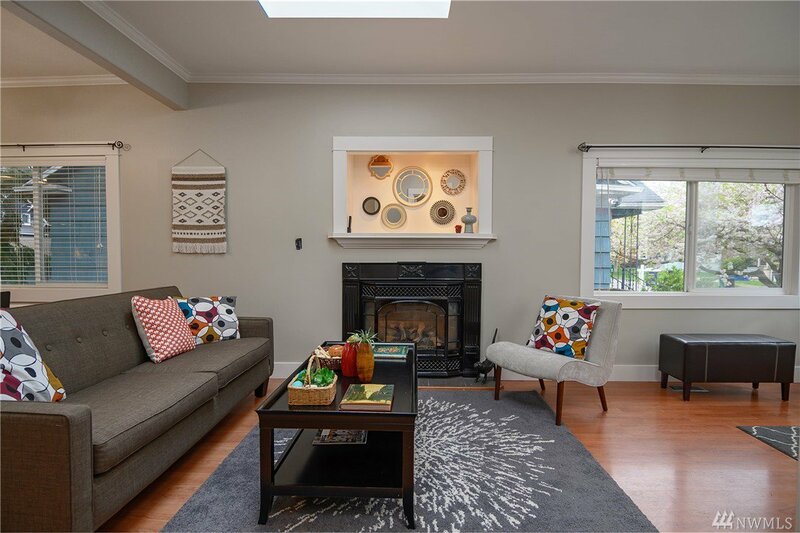 Period touches with lots of updates including electric, plumbing, Pergo floors, skylights, windows, SS kitchen appliances, and two gas fireplaces. 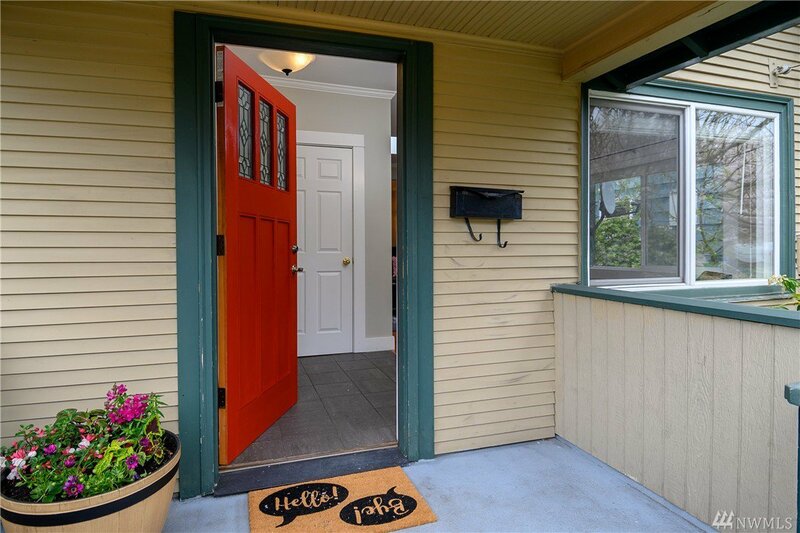 Master w/ walk-in. 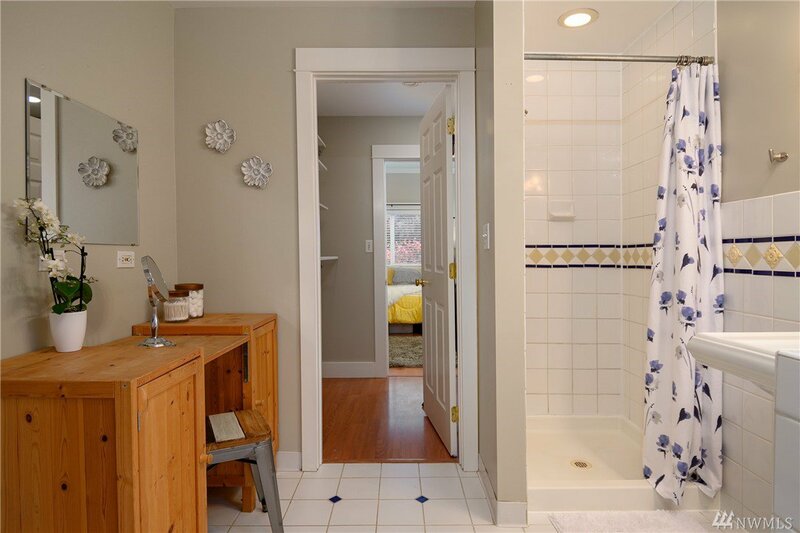 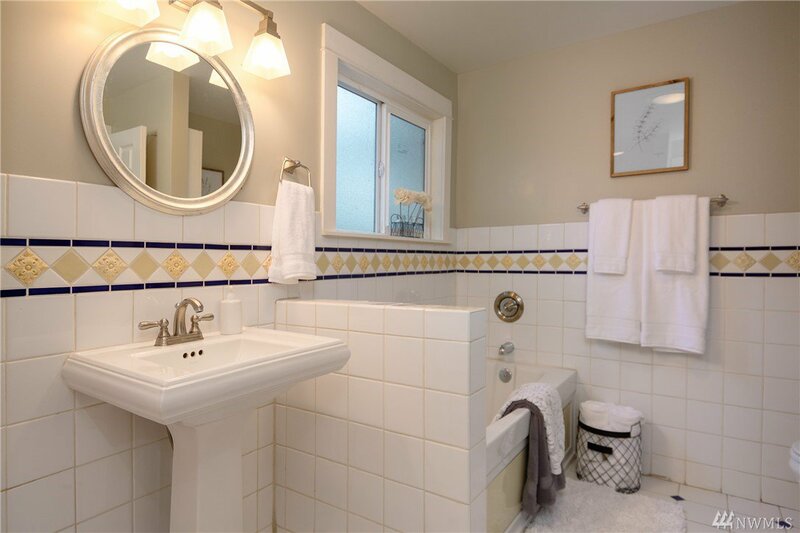 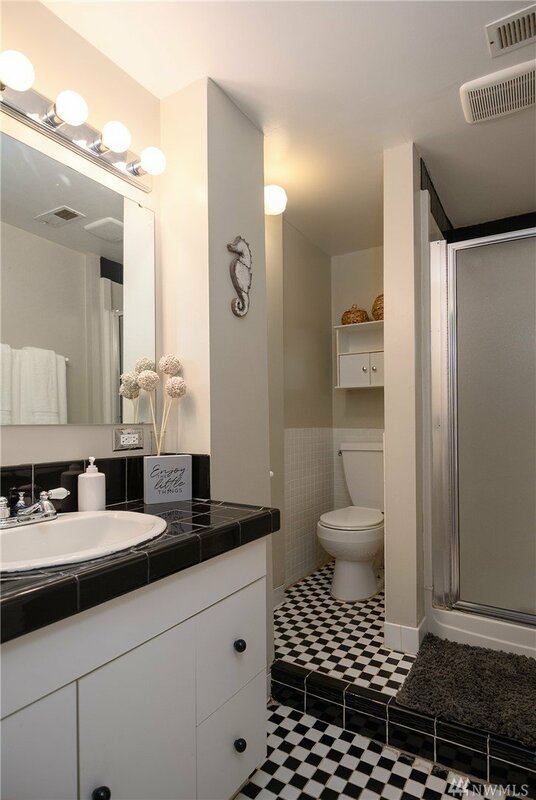 Bathroom includes jetted soaking tub, separate shower & beautiful tile. 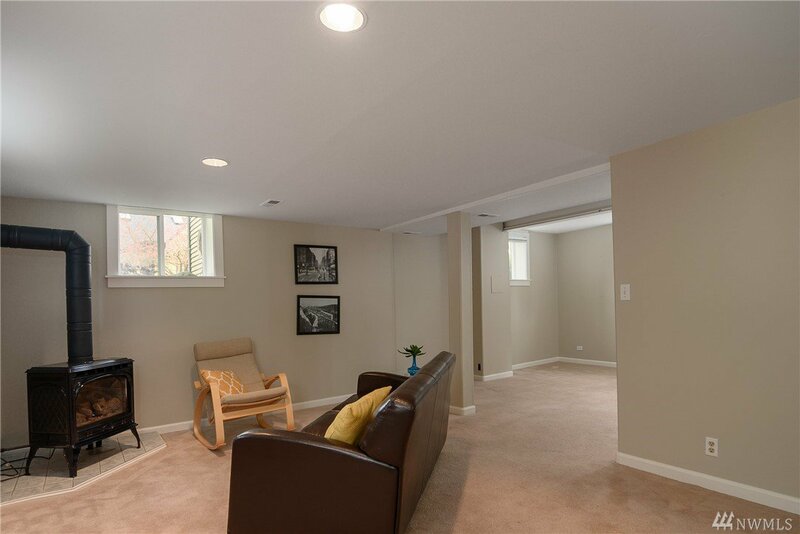 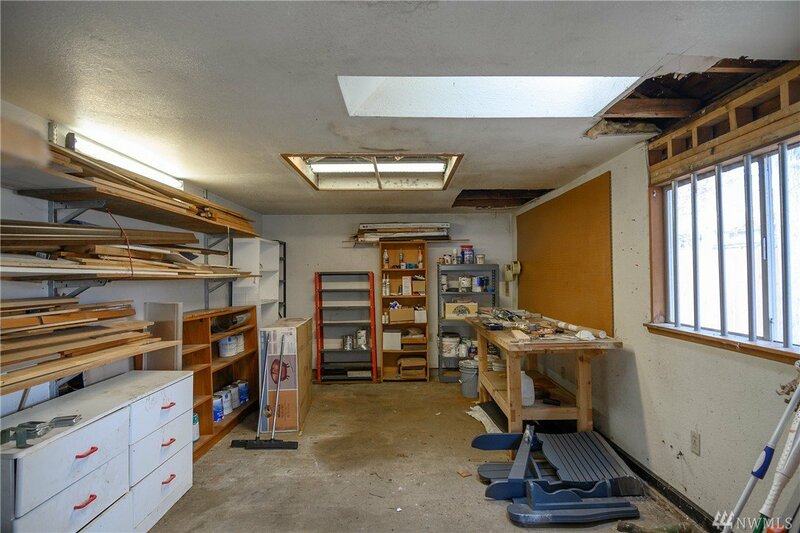 Lower level Rec room with high ceilings, office area, bedroom, & 3/4 bath. 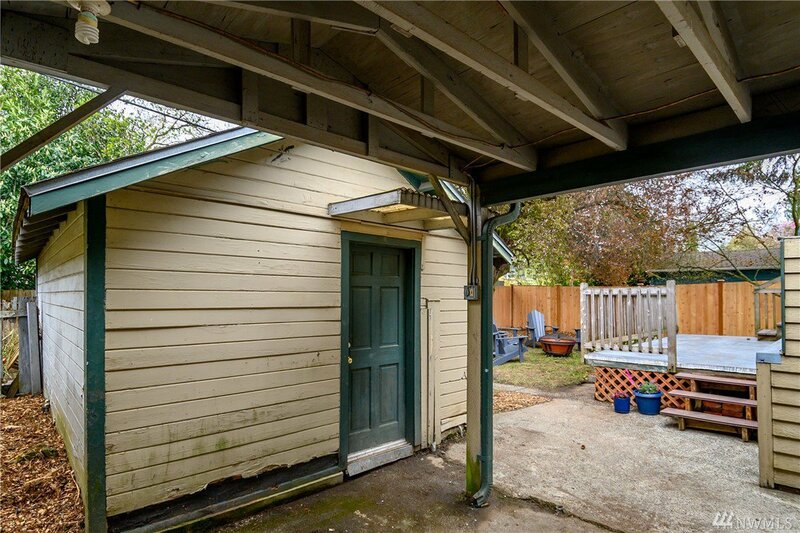 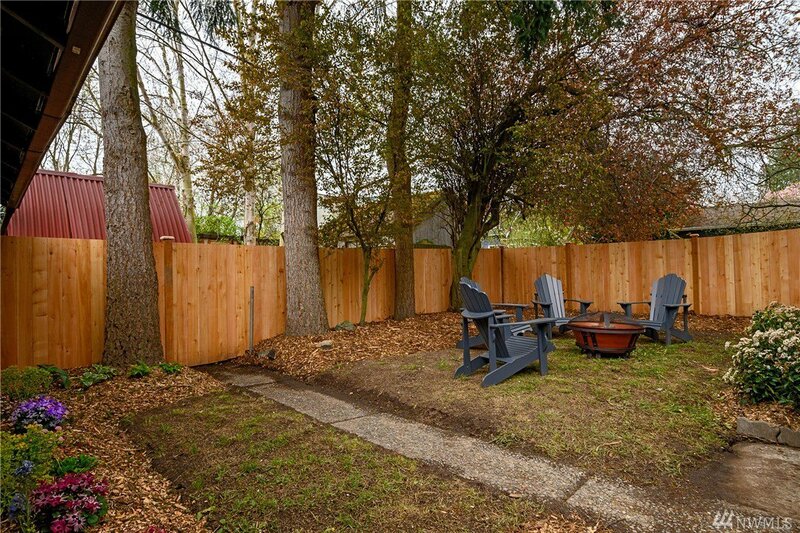 Fenced yard, hot tub, det shop has power & hot/cold water; ready to build your dream ADU!